Are you ready for 5 nights of sinful delights? 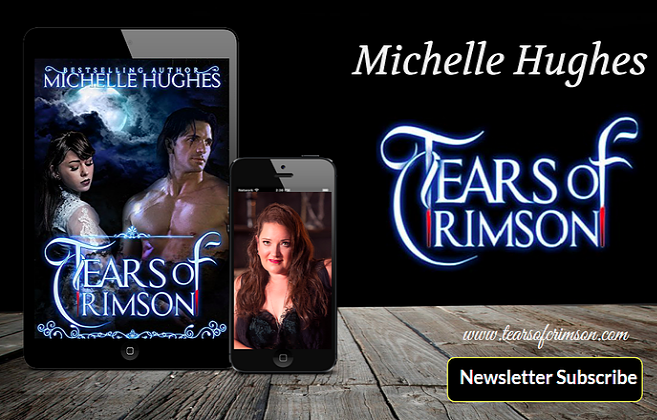 We at Tears of Crimson can finish a full length book in a few hours so we're offering five of our steamiest romance novels in one box set for your literary stimulation. While we're working on the new series, Call of Souls, we wanted to give our readers a little gift by offering all these books in one collection so maybe you'd forgive us for our time away. Undercover Submissive, Sin, Romance Book Club, Angela's Salvation and Scarlett's Temptation are all included in their full length for your reading pleasure. Also there's a sneak peak of Kiera's Song, the first book in the Call of Souls series in case you still needed more to fulfill your longings. We hope you enjoy the box set and look forward to the debut of Call of Souls!